The name Pray (Proi) appeared for the first time in a directory from the year 1288. The Celtic-Roman name is an indicator that the area around the farm was once a dense mixed woodland. The original farms, which were built during the high medieval-period, were separated around 1300 in order to increase the amount of agricultural holdings. The farm Proihof was most probably not an original farm, but rather an agricultural holding that was created by the separation. The Proihof is a so called “geschlossener Hof”, which means not dividable farm. The clearings with farm house and barn, as well as the surrounding parcels of land constitute a farm. 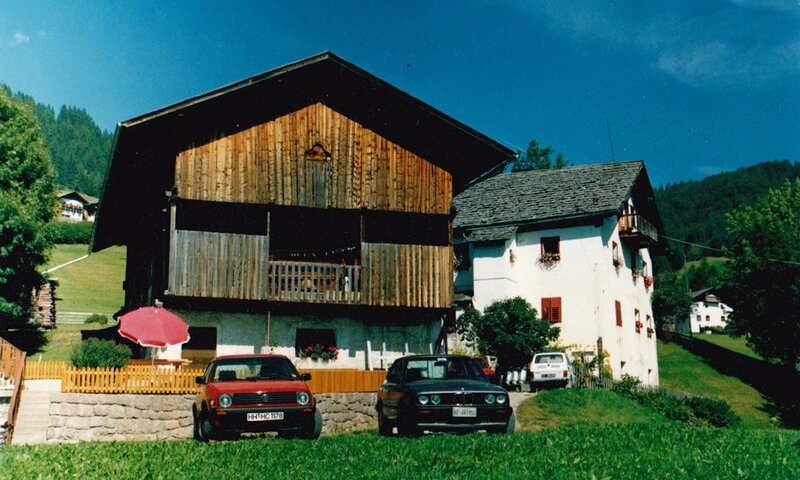 In Tyrol this term defines an aggregate of buildings and parcels of land, which belong to the agricultural company. The farm is called then “not dividable”, if it cannot be divided and must be transmitted as a whole. Still during his lifetime the owner transfers the whole farm to his successor. 1526 the Tyrolean law code forbade the divided inheritance of land. This decision was taken to ensure the continuity of the farms and to avoid impoverishment of the peasant families. The multiple fragmentation of the land brought for example in Southern Italy to migration from the land and exodus from the alpine villages. During fascism the law about the so-called “not dividable farms” was abrogated, but the majority of the farmers continued to apply it voluntary, till the 1950s of the 20th century, when the law was re-introduced. Of the around 19.000 agricultural companies in South Tyrol over 11.000 are “not dividable”. This shows a still alive tradition, which today is even more effective and important than ever. 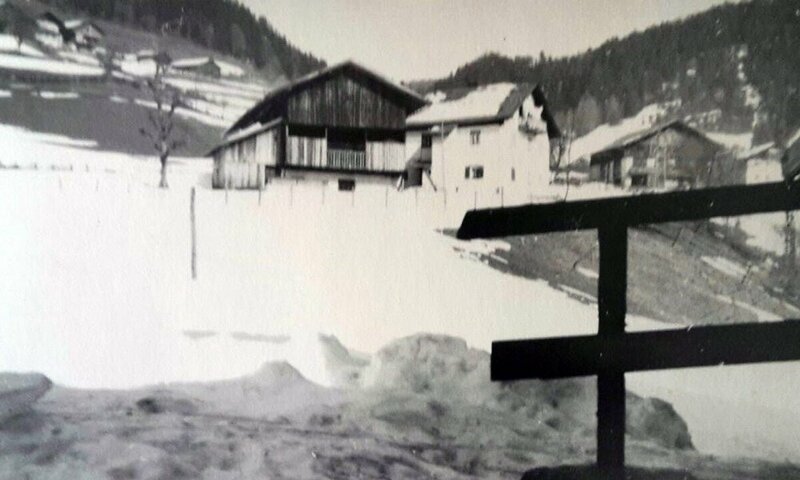 Today’s owners – the Messner Family – live at the farm Proihof since 1946. As the original house was in urgent needed of renovation, the family choose to replace it with a new house in the year 1980. 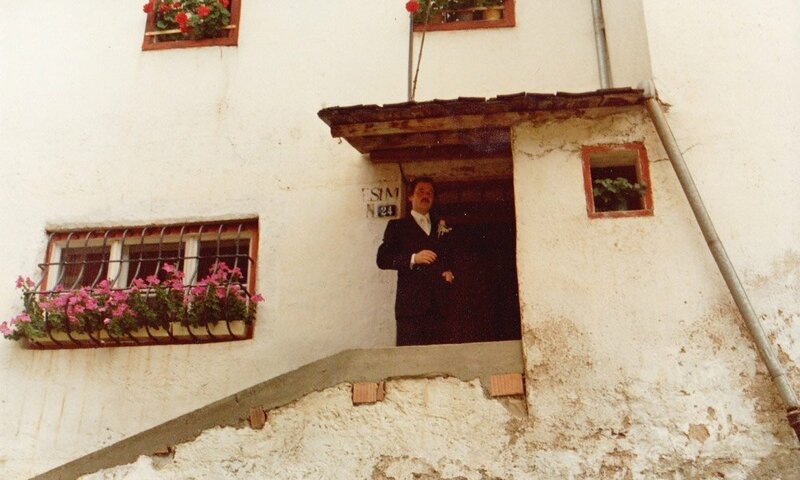 Renting some of the rooms to guest was at that time already a part of the plan. 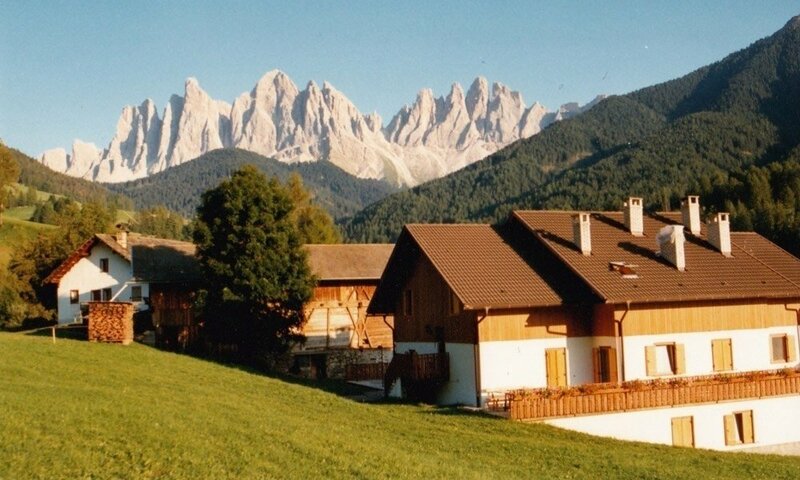 Once the new building was completed Mrs Paola Sturani moved in on the 11th of July 1990 to enjoy a relaxing holiday as the first guest ever on the farm Proihof. After 25 years, the Messner Family decided to undergo another renovation. Guests coming after the 1st of May 2016 can witness this fantastic addition in the new guest house. 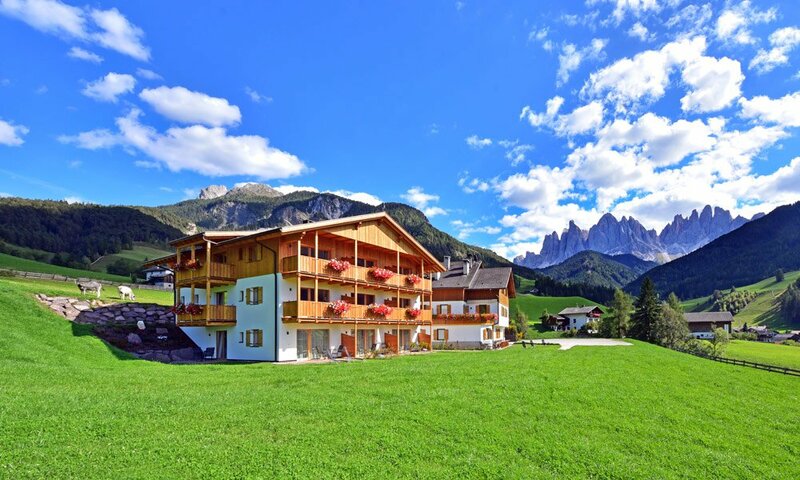 It is composed by new double rooms and holiday apartments, a wider but always cosy traditional living room (Stube) and an attractive reception area.